Currently, our store is in beta testing mode. The checkout process is disabled for new visitors. We apologize for any inconvenience this may cause. Every letter jacket is manufactured in San Angelo, Texas, Period! 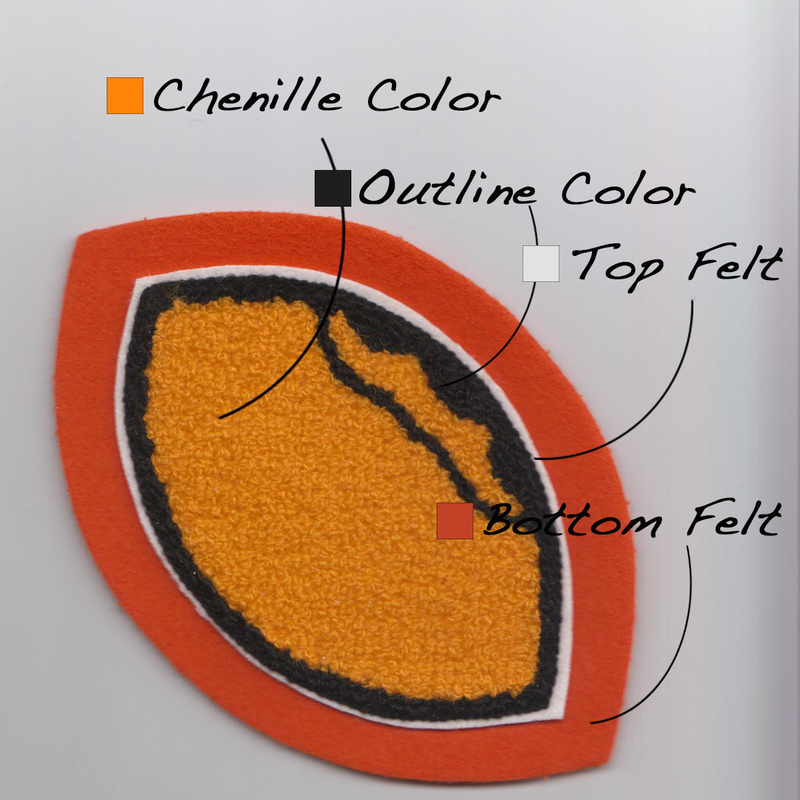 24 ounce melton wool and 10 ounce naugalite (vinyl) are the standard fabrics for a letter jacket. For an additional cost, soft cow napa leather is available for the sleeves instead of vinyl. The pocket trims consist of double welt pocket tops which are top stitched. Four types of collars are offered, a byron wool fold down collar which is the same material as the body, a stand up knit collar which is the same material as the cuffs and waistband, a wool hood which is the same material as the body, or a wool sailor collar which is also the same material as the body with or without a contrasting trim. Enamel finished snap tops with plated fasteners are used for the jacket closure except on some concealed jackets. Shoulder seams, front panels, arm holes, pocket openings, and all wool collars are top stitched. Full nylon body, nylon body quilted sleeves, or all quilted lining is available for every jacket style. Every letter jacket comes with a 6 inch chenille letter or mascot on the left chest. 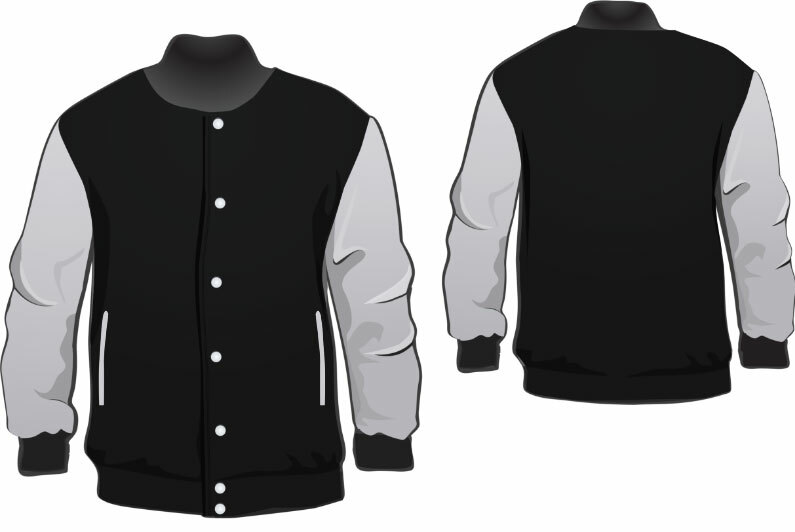 All jackets ship within 4 to 6 weeks of received order with payment except the month of November, December, April and May. These months expect 6 to 8 week delivery.